self-driving cars and software development. 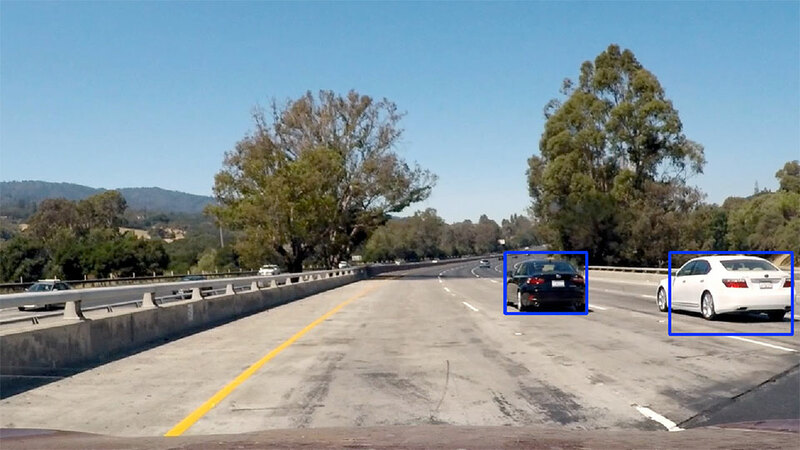 Wrote a software pipeline to detect vehicles in a video from a front-facing camera on a car. Evaluated several colorspaces to find best results. Used histogram of gradients to extract features. Trained a model using a linear support vector machine. Then using a sliding window approach allowed the model to detect vehicles in each video frame. 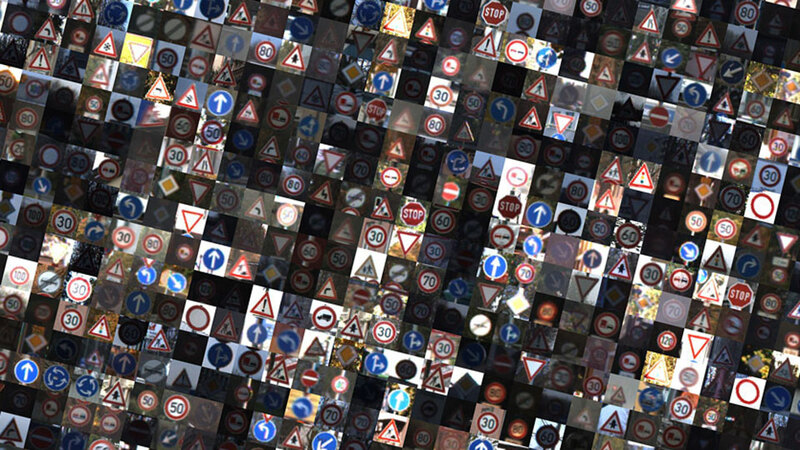 Built and trained a deep neural network to classify traffic signs using Tensorflow. Experimented with different network architectures. Performed image pre-processing and used data validation to guard against overfitting. 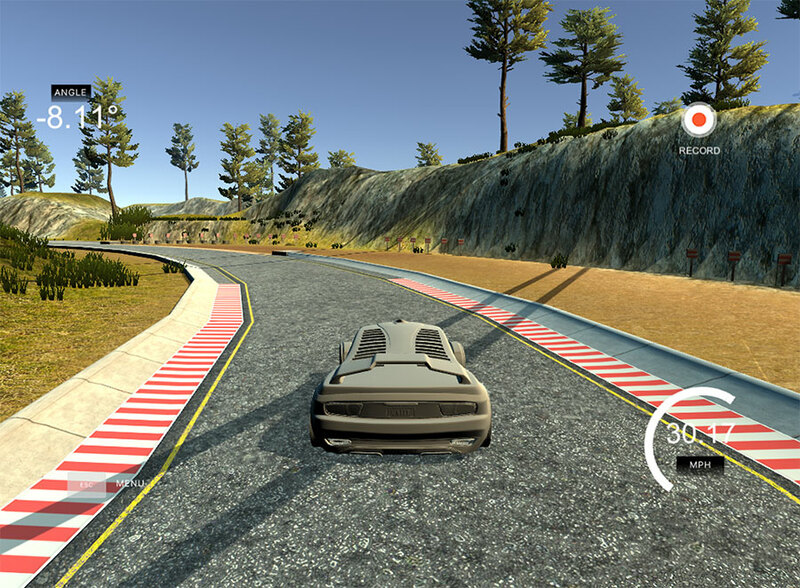 Built and trained a convolutional neural network for end-to-end driving in a simulator, using TensorFlow and Keras. Wrote a software pipeline to identify the lane boundaries in a video from a front-facing camera on a car. 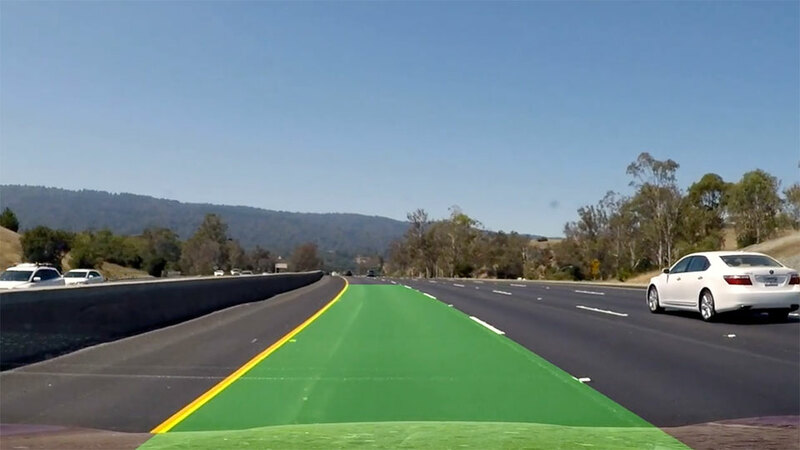 Used camera calibration, distortion and transformation techniques to detect lane lines, lane curvature and car distance from center of the lane.